Looking for skip bin hire Loftus or Skip bin hire Yarrawarrah, then look no further than MCM. 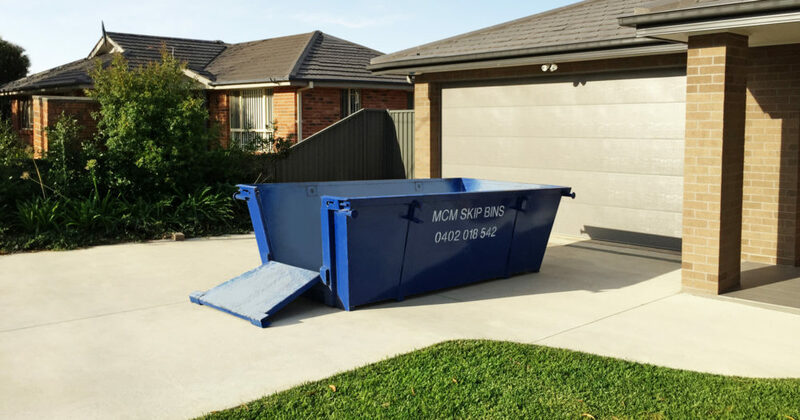 We have been servicing the Sutherland Shire and St George District since 2003. 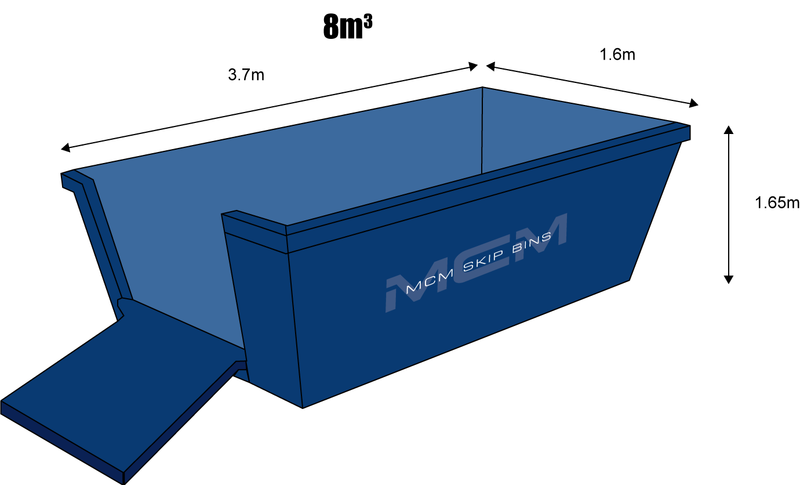 Locally owned and operated MCM strive to make easy and affordable skip bins available for your needs at a moments notice. Renovating, landscaping, cleaning out a house, townhouse or villa in Loftus or Yarrawarrah? Your waste removal needs can be solved by us. We offer you a variety of skip bin sizes in 3, 4, 6 and 8 metre skip bins. Not sure what size you need? 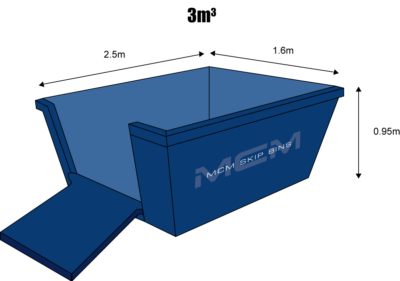 Our friendly staff have over 15 years experience they know all the right questions to ask you to determine the right size bin for your rubbish needs in Loftus. Secretly tucked away in natural bushland beauty sits the quiet suburbs of Loftus and Yarrawarrah. The lovely houses, villas and townhouses of Loftus and Yarrawarrah are nestled in the Sutherland Shire around 29km from the centre of Sydney. Loftus Public School takes kindergarten to year 6 students. Loftus also hosts TAFE and University of Wollongong campus near the railway station. Camp Wonawong, a youth camp, has been running in Loftus Creek for many, many years. Loftus and Yarrawarrah have many popular sporting teams like the Loftus Yarrawarrah Rovers Football Club, Loftus Zircons Netball Club, Yarrawarrah Tigers Junior Rugby League and Yarrawarrah Tigers Junior Baseball Club. Yarrawarrah is a thriving community. There is a lovely village atmosphere with large family homes built in the hilly bushland setting. Many tracks and trails lead to secret water holes in the little river systems at the bottom of the valleys. Yarrawarrah Primary School sits in the middle of the community. We find residents in Loftus and Yarrawarrah undertake bathrooms and kitchen renovations, additions and landscaping. We are called for a variety bin sizes working out with each customer what there needs are and how best to help.